That’s the kind of tenacity and drive we admire and a big reason why GigaSavvy has grown so quickly. The firm was established in 2008 when Corey Mangold, Joel Tanner and Adam Horowitz decided to move beyond collaborating on projects to starting a full service digital marketing and advertising agency for local and national clients. GigaSavvy is a firm we admire for simply seeing an opportunity, going after it and doing great creative work. 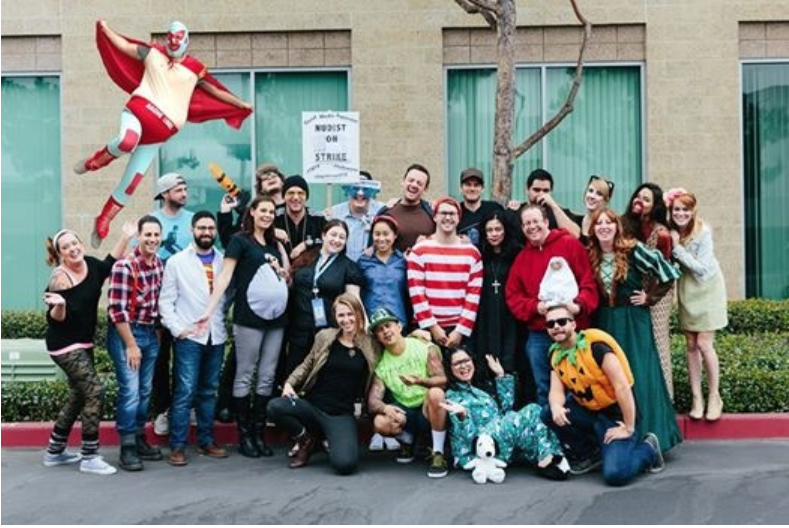 The founders moved out of their own internal individual comfort zones and rolled the dice on transforming themselves into a true full-service Orange County marketing and advertising agency. Their current client roster includes Toshiba, Knott’s Berry Farm, Jack Nicklaus Academies and Apria Healthcare. When you watch their corporate video (you can see it here) they say things that at first may seem trite but appear genuine simply because they execute. We can totally relate to caring about the client’s success FIRST and measuring themselves by how their clients grow. That is a trait some Orange County advertising agencies appear to struggle with. It’s not like they don’t aspire to it. It’s just not a part of their culture and belief system. GigaSavvy believes in being a true partner not just provide a skill. It’s how they stand out among hundreds of firms in Orange County. 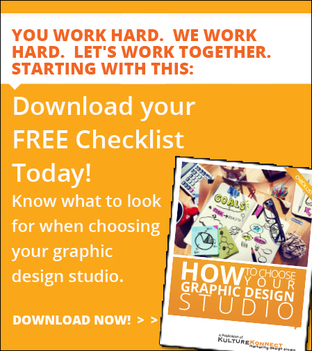 Good creative work demands more than a skill-set. It requires passion and dedication. Who doesn’t want a partner like that? 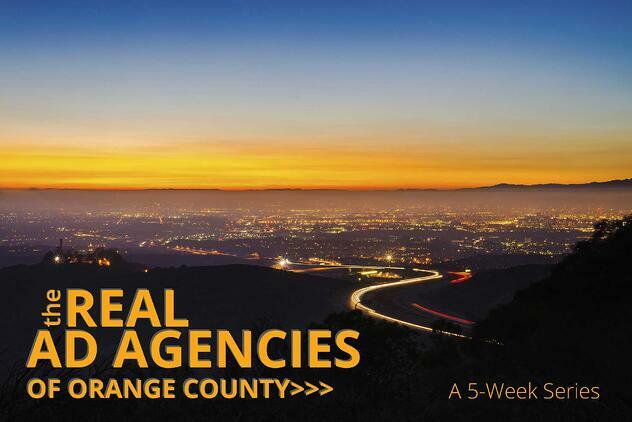 Hope you’re enjoying these reviews of Orange County advertising agencies. Look for our next one on Tuesday!